I participated in a campaign on behalf of Mom Central Consulting for Boys & Girls Clubs of America. I received a promotional item as a thank you for participating. The world has gone tech, and almost anything you need can be found or taken care of online these days. The use of smart phones, tablets, and computers to get onto the internet is huge, so huge that people of all ages are doing it every where, every day. Especially kids. My kids are huge with my iPhone, playing with different apps and loving the excitement of online games, Club Penguin being a favorite. My 6 year old does not have much other interest online, but pretty soon, he’ll be trying to do it all. This is ok, as long as there are limits and he’s smart about it. The Boys and Girls Club is doing their part, bringing much needed attention to National Internet Safety Month. The reason? There are way to many instances where kids and teens are bullied, hacked, scammed and taken advantage of by online predators. 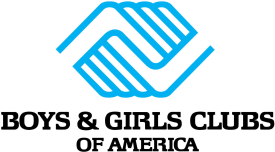 With the expansion of people’s presence in the online and social media world, the Boys and Girls Club is providing tools and tips to parents and kids for a safer online future. Unfortunately, this is not going to end any time soon. What do we do? We teach our kids to be prepared! BE – a leader. Do not follow along with negative trends, it can hurt someone else and even turn back around to you. What the crowd is doing is not always right, so be positive at all times and encourage others to do so as well. Don’t get caught up in the hype. EVERYONE – will see what you post, everyone. Know this and assume that the whole world will read what you’ve shared. Photos, bad language, addresses, phone numbers, thoughts, rants, locations, text messages, etc. Even if you set your social media profiles to “private”, people can still find ways to see it. People spread this stuff like wild fire. THINK – about every you do online BEFORE doing it. Is it appropriate? Would I try to hide it from my parents? Is it something that could negatively affect my future? What would you think if you saw someone else do the same? Be smart about what you decide to share online. Use common sense. TELL – an adult (parents preferred) if you suspect anything foul. A suspicious email. A Tweet of Facebook message from someone asking for your personal information, even if you know them. A inappropriate text message. Anyone who asks where you live, what school you go to, can I call you, what’s your password, etc. EXPECT – the worst, don’t get caught off guard. Everything you see on the internet is not true, people make up stuff every day. People will try to take advantage of you, and you have no idea who the person is on the other side of the screen. If it sounds too good to be true, it probably is. RESPECT – others online, treat them how you wish to be treated. Don’t post personal information and photos of other people without their permission. If you see something negative about someone, do not comment, share or involve yourself. 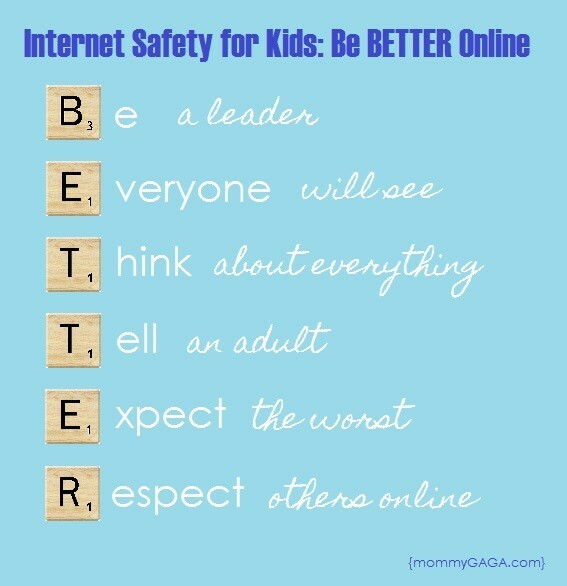 If you have concerns about internet safety, be sure to learn more at the Boys and Girls Club website. 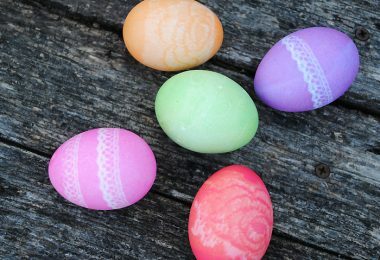 There are a few informative videos and plenty of tips on cyber bullying, mobile smarts, and social networks. 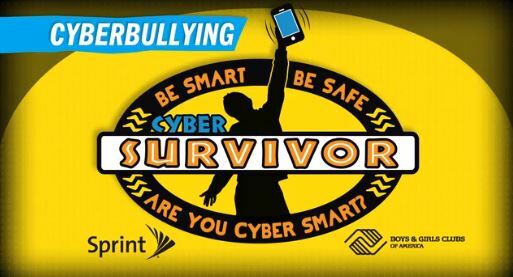 You can also take the “Cyber Survivor” quiz to see how your cyber smarts measure up, and use the discussion cards to help you start the conversation about safe online practices with your kids. 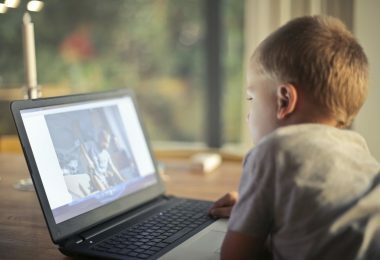 Cyber safety is important, so be sure to share these tips and tricks with parents and children you know. Follow along with the discussion on Twitter and Facebook using the hashtag #CyberSafe. it just merely puts you in a position where you can comfortably BE. Have you ever seen some wound or scratch you did not even notice you had and started to feel its pain only after you noticed it.